If you have a LEGO fan in the house, these would make great little gifts for Valentine’s Day or the perfect size to put in an Easter basket! I know G wants this one! 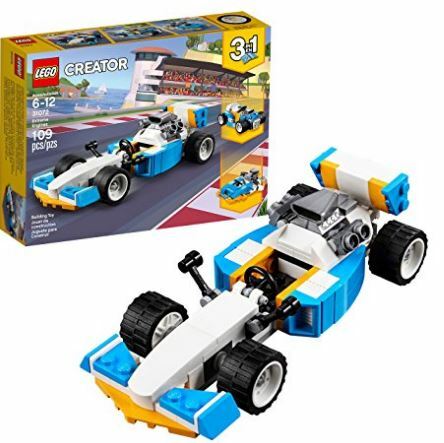 LEGO Creator 3in1 Extreme Engines 31072 Building Kit (109 Piece) is $9.99!